Tommy Bahama is a high-end line of tropical-themed clothing, shoes, furniture, candles, soaps and lotions, games, drinking glasses, lighting, and many other items. The Tommy Bamaha line of ceiling fans is crafted from very fine materials including rattan and grass weaves, deep-stained woods and warm bamboo. 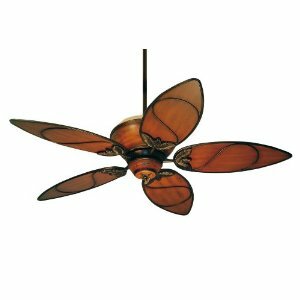 Some models have more traditional motors such as the Bahama Breezes, some have elegant glass uplights such as the Somerset Way, some are modern and contemporary like the Contempo or Marine, but the running theme is tropical designs and fancy blades. 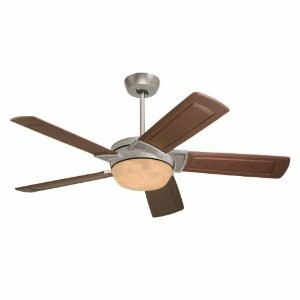 Most Tommy Bahama fans feature the high quality Emerson K55XL motor. Many Tommy Bahama fans are also listed for damp locations. 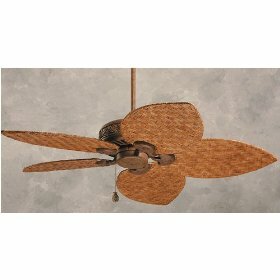 If you're looking for an upscale, designer, tropical fan, consider Tommy Bahama fans. 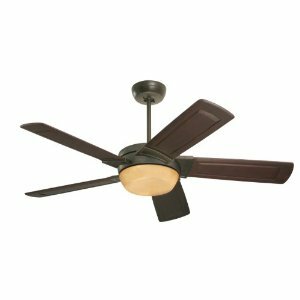 I am having a problem with my Tommy Bahama ceiling fan, and I need to know the wiring colors in order to repair a problem or install. What should I do?